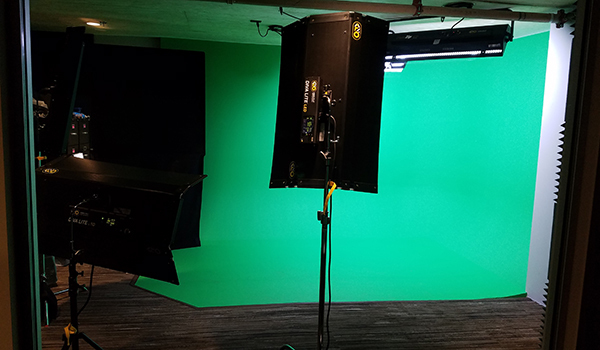 Description - Need to green screen a room for a video shoot, but don't want or can't paint the floor? No worries, with our Chroma Floor, there will never be a need to paint your floor ever again. Easy to install and remove, this lightweight, durable rolled vinyl floor also great for location shoots. Chroma floor rolls are meant to be portable / easily moved and should be taped or hung for use. 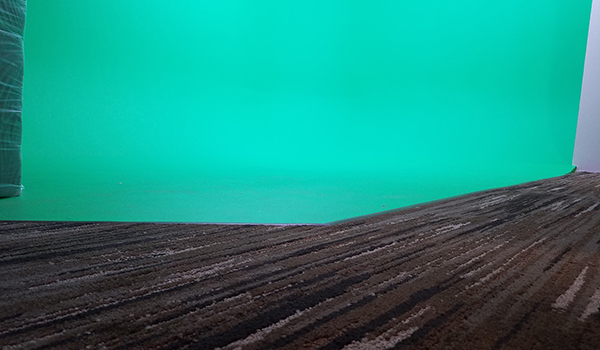 Recommended Uses – Chroma Floor is very durable and lightweight making it perfect as studio flooring or for on location shoots. When installing rolled Chroma flooring, it is recommended that you use tape adhesive to prevent the rolls from moving around or sliding apart between adjacent rolls. Great as studio flooring or for on location shoots. Solves the long-standing problem of repainting your studio for every shoot. On backorder until end of April. 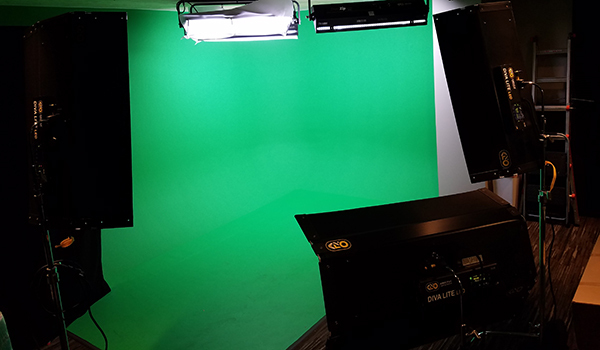 Used your product for our In-House Green Screen Room!